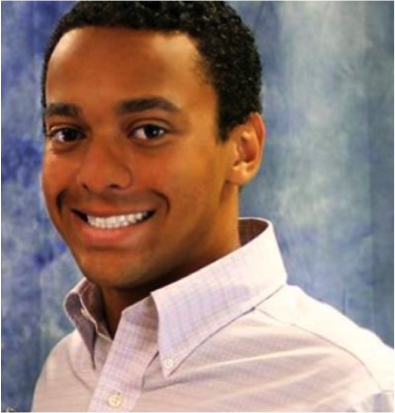 Corey is a senior double majoring in Finance and Business Data Analytics at the W.P. Carey School of Business at Arizona State University. Corey is very involved on campus as a member of the Investment Banking Industry Scholars, Department of Information Systems Club, Captain of the Arizona State University Club Tennis Team, and as well as teaching WPC 101 an introduction to the W.P. Carey School of Business. He is an alumnus of the Sponsors for Educational Opportunities Program class of 2015 and helped raise over $100,000 for SEO Scholars and charitable organizations in the New York City area. During the summer of 2015 in New York City, Corey interned with Goldman Sachs in their Operations division working on data aggregation, visualization and process optimization. In November of 2015 Corey and his brother Colby, with the help of two incredible engineers (Ahmed Moussa and Samuel Wang) and an amazing designer (Michael Mirandi), formed the Traverse Technologies team and began development on the app that would solve a large travel pain of theirs. Traverse’s mission is to allow users to create and share personal maps of incredible places that they visit around the world. The adventure is just beginning – we welcome you to join. Feel free to contact Corey at corey.a.rizziwise@gmail.com.